A combination of such line and cable sections. 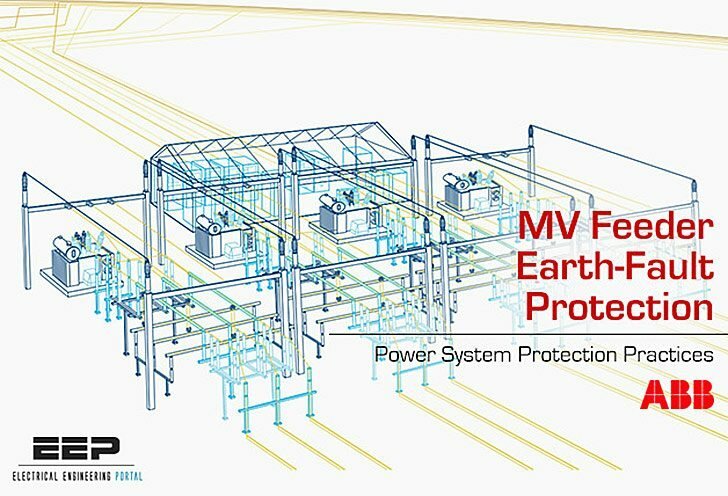 Phase overcurrent relays and residual overcurrent relays are often used to provide main earth-fault protection of MV feeders. The relays may have independent time or dependent time characteristics and may or may not be combined with a directional element. Neutral displacement voltage and neutral point current are the most common polarizing quantity for directional elements. Backup protection is often provided by a neutral displacement overvoltage relays. 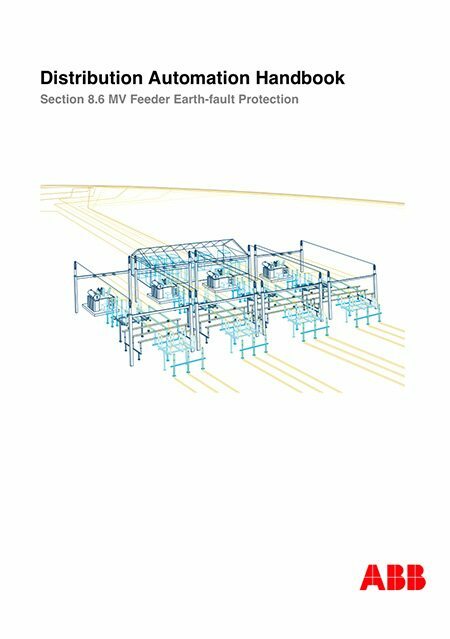 A long discussion on phase-to-phase-to-earth faults is not necessary. This fault may be detected by either the short-circuit protection or the earth-fault protection or by both. Please could you give me some information on Earth Feeders. We have been asked to quote for a earth feeder for 3 aerials at the back of a building. After fulfilling the above conditions you can generators of any power rating in parallel. Is it possible 500kva and 140 kva generators in parallel connection.